This purchase includes a phenomenal woman t-shirt, journal and limited edition Maya Angelou Book. 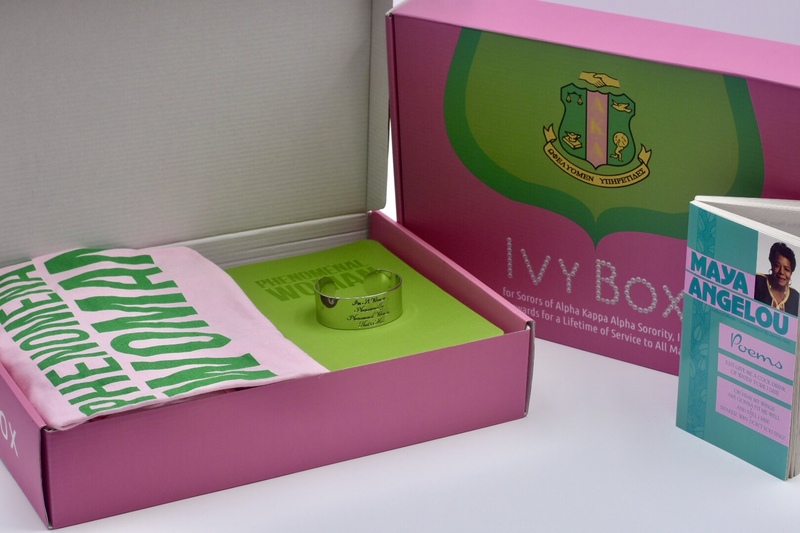 Please note: Actual Ivy Box not included, you will receive items in individual packaging. All sales are final; no refunds or exchanges are accepted.